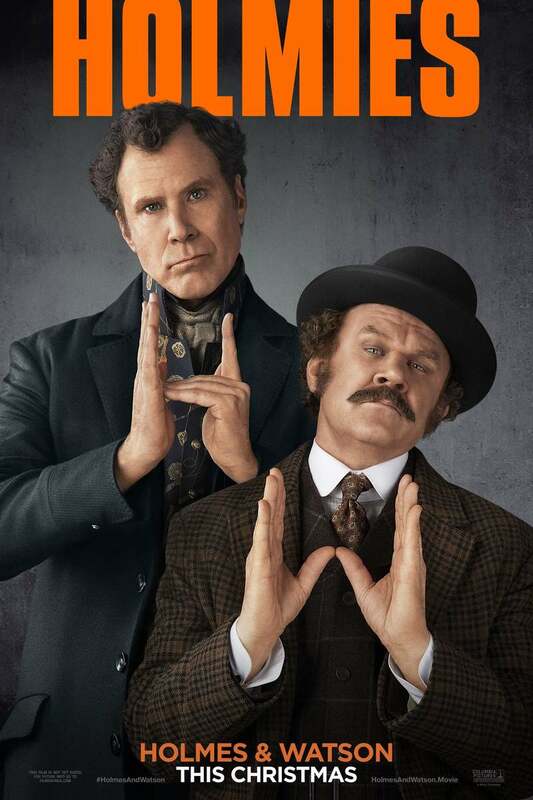 Holmes and Watson DVD and Blu-ray release date was set for April 9, 2019 and available on Digital HD from Amazon Video and iTunes on March 26, 2019. Everyone knows that Sherlock Holmes is the greatest detective in history. His record speaks for itself. That said... His record is written by the world-renowned Dr. John Watson. Although members of the public trust Watson's perspective, the truth is that Holme's biographer is a bit of a bumbling fool and unobservant man. Watson at times has incredible difficulty functioning without accidentally hurting or insulting someone and greatly misunderstands the world around him. What happens when these two men join forces to solve a crime and save the queen's life from the murderous intentions of Professor Moriarty? The world becomes a much more dangerous, ridiculous and humorous place. DVDs Release Dates is the best source to find out when does Holmes and Watson come out on DVD and Blu-ray. Dates do change so check back often as the release approaches.